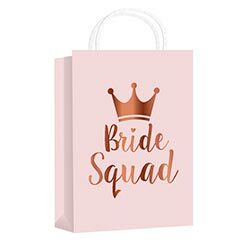 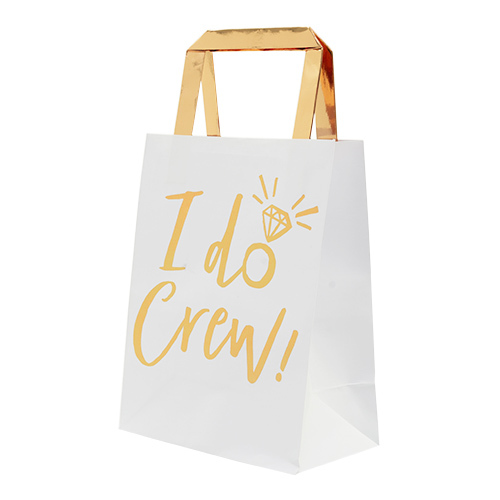 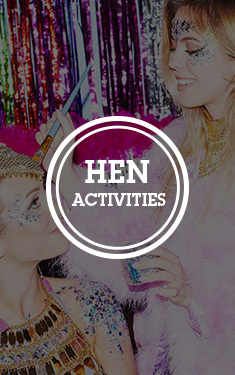 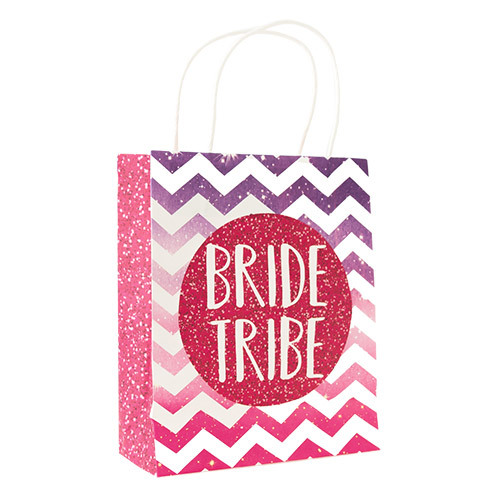 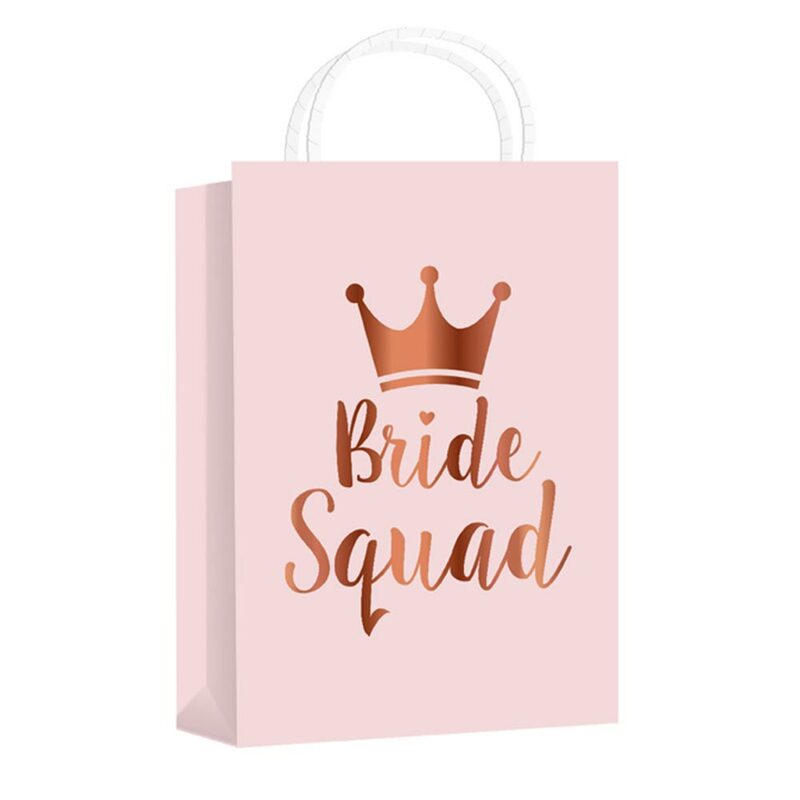 Gift bags are pretty much an essential part of a hen do range and these bride squad gift bags offer quality, an eye catching design and outstanding value. 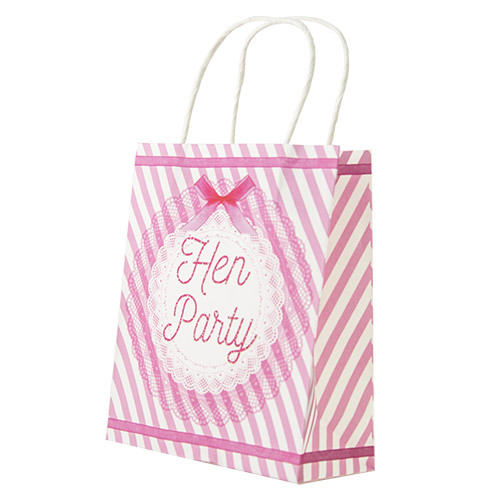 The baby pink bags and the rose gold design create a beautiful effect and at such a great price these bags are a very affordable addition to your hen party. 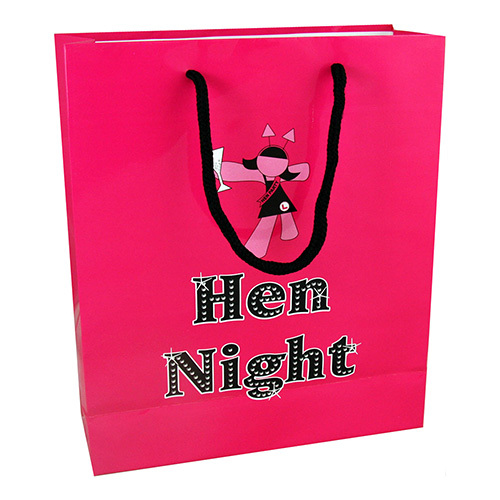 This is a pack of five bags, each one measuring around 22cm high and just under 18cm wide, big enough to stash all of your hen party essentials in and we have a great range of hen party bag fillers to choose from too.